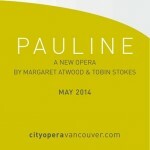 "We believe the world premiere run of Pauline will sell out," said City Opera President Nora Kelly. "There is tremendous interest already, so tickets will go on sale early in the new year. We are scheduling five performances, but if early sales justify we will add a sixth." Watch for a special E-letter next month with details about tickets. 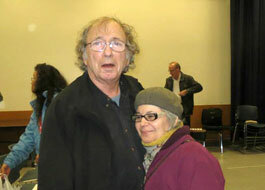 Librettist Margaret Atwood and composer Tobin Stokes will be in attendance on opening night. The opera is in two Acts, and runs approximately two hours. Norman Armour, stage director. Charles Barber, conductor. Nora Kelly and Janet Lea, producers. Scenic Design: Marianne Nicolson. Costume Design: Mara Gottler. Lighting Design: John Webber. 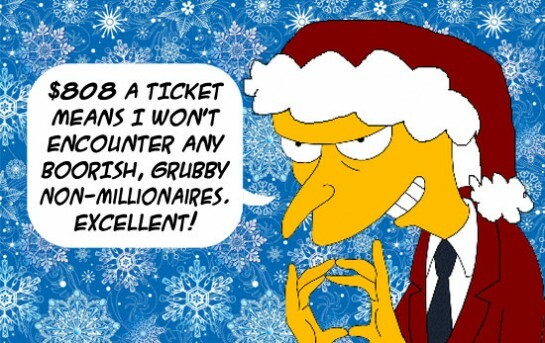 Can only Mr. Burns afford to attend Pauline? Without your help, every seat would cost $808. With it, we can keep prices down, and make this extraordinary new opera available to everybody. Can you help? The budget is $300,000 - and we are well along the road. Donations to City Opera Vancouver are tax-deductible. Prefer to donate online? Please go to our account at Canada Helps. and Creating Pauline on 29 October. 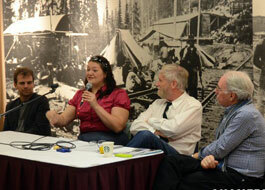 Creating Pauline was held as part of the DTES Heart of the City Festival in the Chinese Cultural Centre Museum. 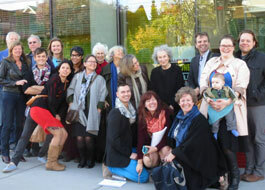 Videos and photos of the event can be found here. 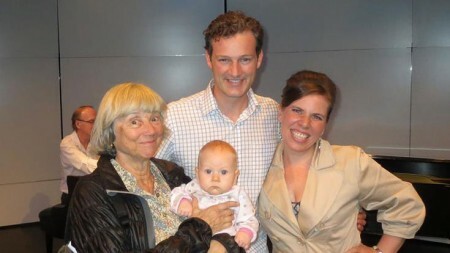 We gave our first concert at the Kay Meek Theatre on October 6, with Ken Lavigne, Michelle Koebke, one small baby held by Nora Kelly, and pianist David Boothroyd. A week later, City Opera artists Sarah Vardy, Rose-Ellen Nichols, Sunny Shams and Andrew Greenwood, with pianist David Boothroyd and narrator Tom Durrie, presented VIVA VERDI! to a packed house at the Italian Cultural Centre. On November 6, two SRO crowds at Richmond's Minoru Chapel heard City Opera's production of PUCCINI! starring Michelle Koebke and Sunny Shams, with pianist David Boothroyd and narrator Tom Durrie. And on December 16, the Globe & Mail gave us a three-quarter page feature story, by Marsha Lederman, on the fact and creation of Pauline, and its beta-testing in front of 100 people at the Carnegie Centre in the DTES. Thanks to the generosity of our donors and of Heffel Fine Art Auction House, we are raising funds for Pauline by acquiring donated art and selling at auction. 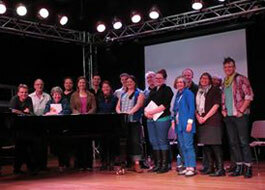 Heffel gives the entire proceeds to City Opera. We give a tax receipt to you. If you have a piece or two that you would like to contribute, and that you believe could find a minimum of $1000, please contact Bill Jeffries at info@cityoperavancouver.com. Thanks!